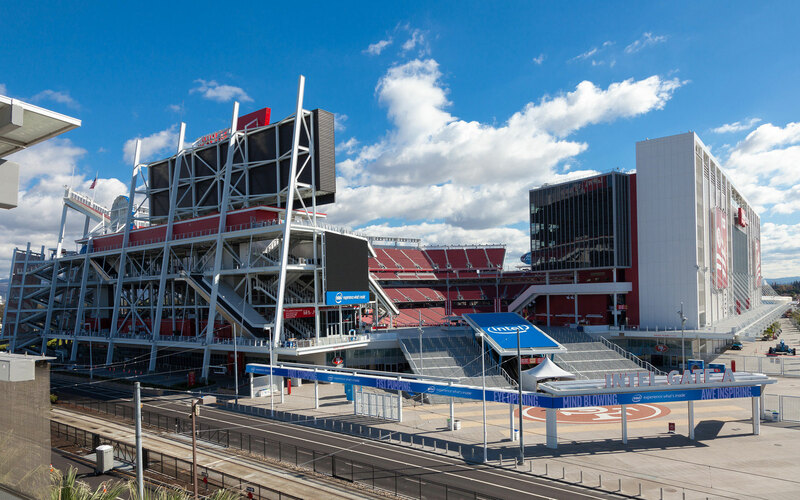 Young Electric + Communications upgraded the Verizon LTE network at Levi’s Stadium, doubling its capacity. The upgrade included the expansion of the distributed antenna system network (DAS) and all cabling, electrical services, and installation of Verizon racks at the headend. Installation and testing took 6-months to complete. Expansion of the Verizon LTE DAS (distributed antenna system) network; installation of conduit and electrical cabling; installation of racks and panels; UPS; testing.